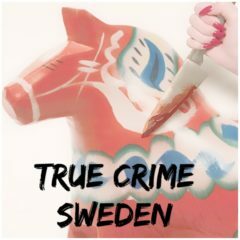 True Crimes from Sweden, told in English! 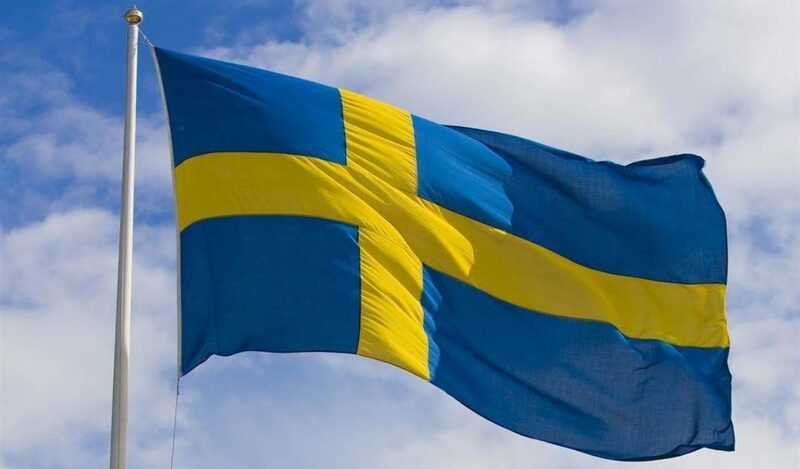 On August 10th 2017 at about 7 pm independent journalist Kim Wall aged 30, went out on a submarine called UC3 Nautilus, with the Danish inventor Peter Madsen aged 46. She was supposed to write a portrait of him, and this was the first interview. But Kim Wall never returned from that trip. Don’t forget to Subscribe, Like, Review and Share. Please help other listeners find this show more easily.